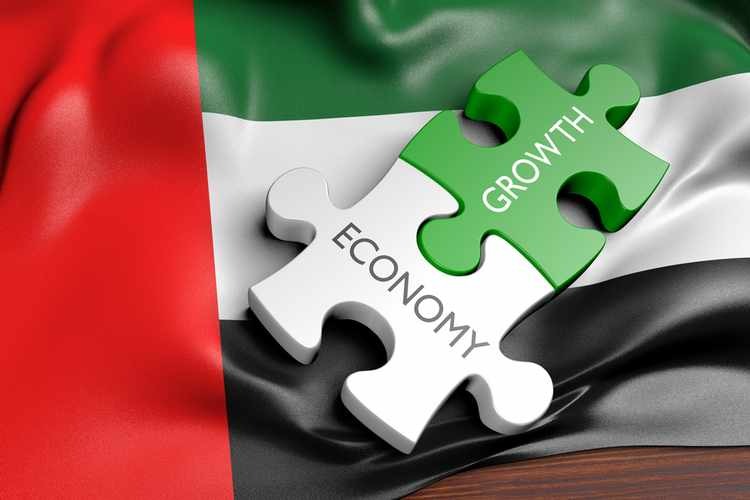 The UAE stock markets are currently gaining accumulations by foreign investors as listed-stocks have recently hit record highs on the back of the interim financial results, analysts told Mubasher. Most institutional investors in the UAE’s twin bourses were buyers during Sunday’s trading session, netting AED 14 million. Foreign and local retail investors were mostly buyers yesterday as well, netting AED 17.73 million.